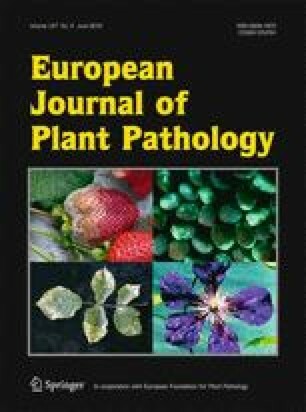 The genetic variability among Grapevine leafroll-associated virus 2 (GLRaV-2) isolates was investigated in several grapevine accessions from various geographic origins in three genomic fragments, which encode the 70 kDa heat-shock protein homologue, the coat protein and the ∼60 kDa protein. The majority of the isolates were identical or only slightly different from one another and formed a monophyletic group. 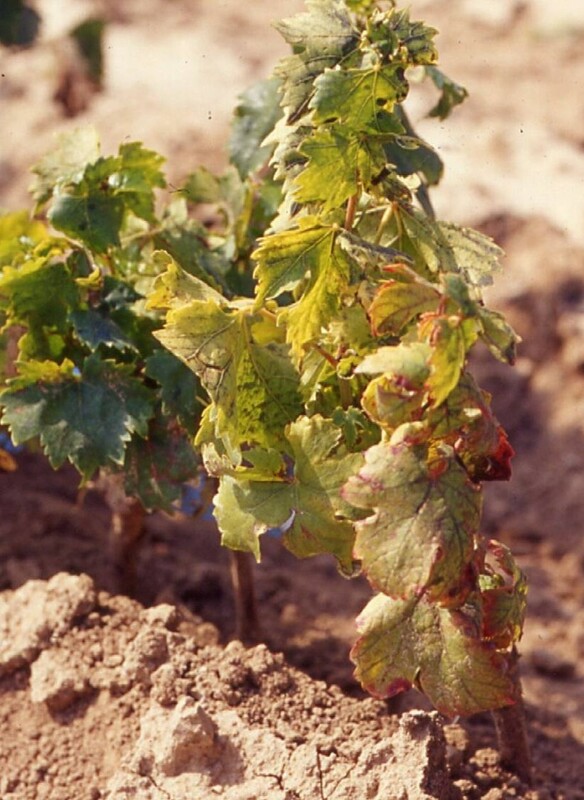 Several other variants were found which differed greatly from the main cluster and were mostly present in autochthonous or specific vine cultivars. Phylogenetic analyses on the CP gene sequences, including the isolates analyzed in this work and some others from related literature, allowed five clades to be identified (PN, H4, RG, BD and PV20). Biological trials for graft incompatibility and leafroll symptoms revealed that GLRaV-2 divergent variants had different pathological properties, mainly according to their phylogenetic grouping. The BD isolate seemed to be a mild variant of the virus, because it was unable to induce graft incompatibility and it rarely caused leafroll symptoms. 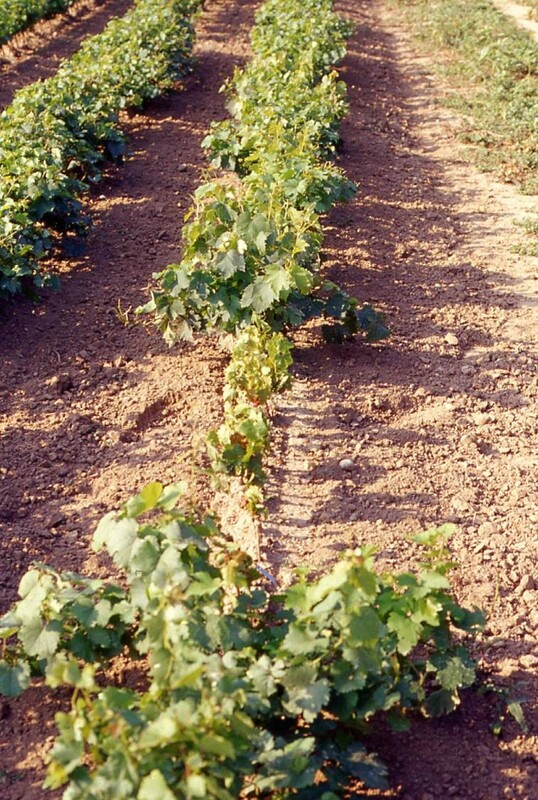 The RG isolate appeared to be a more virulent variant, given the strong decrease in rooted grafted grapevines obtained in nursery, in particular with the use of certain rootstocks; however, it does not induce leafroll symptoms. The variants belonging to the PN group, which were the most widespread, caused both graft incompatibility and leafroll symptoms, according to the viral variant. Graft incompatibility also proved to depend strongly on the rootstock used. The online version of this article (doi: 10.1007/s10658-010-9583-3) contains supplementary material, which is available to authorized users. 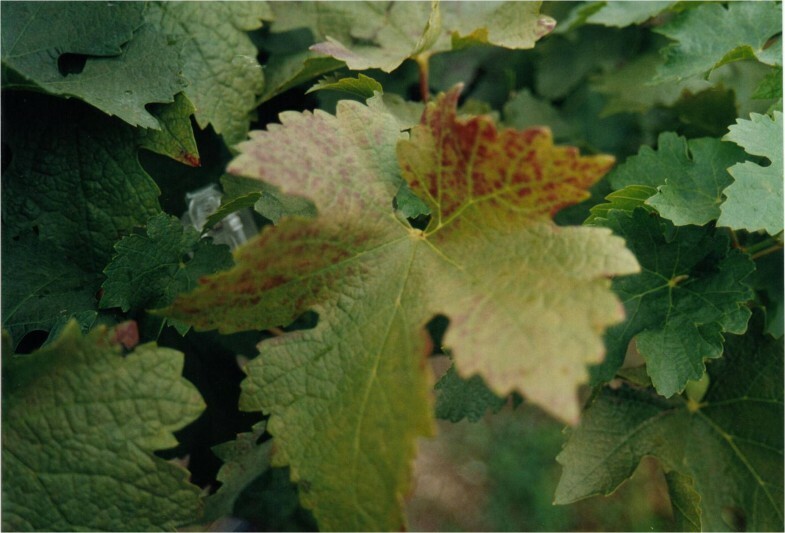 The authors are grateful to the following scientists who kindly supplied GLRaV-2-infected grapevine accessions: M. Fuchs (Cornell University, Geneva, NY, USA), P. Gugerli (RAC, Changins, Switzerland), D. Boscia, A. Minafra and P. Saldarelli (CNR, Bari, Italy). The authors are also very grateful to I. Bazzo, L. Filippin, L. Lovat, E. Patriarca, G. Perini (CRA-VIT, Conegliano, TV, Italy) and E. Trevisan (University of Venice, Italy) for their technical assistance and to R. Davison for checking the English text.